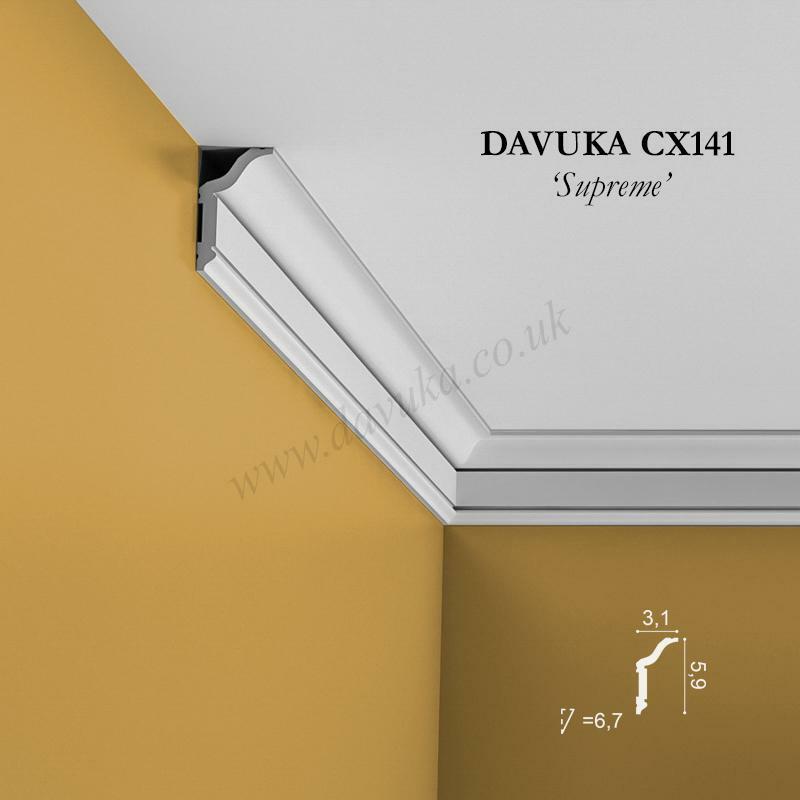 A discreet mini profile at 2cm x 2cm. 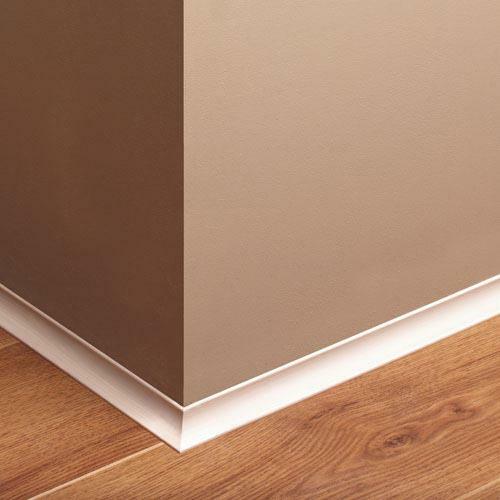 This small coving is a scooped profile that can also be used to finish off the bottom of a baseboard, especially to hide a gap. 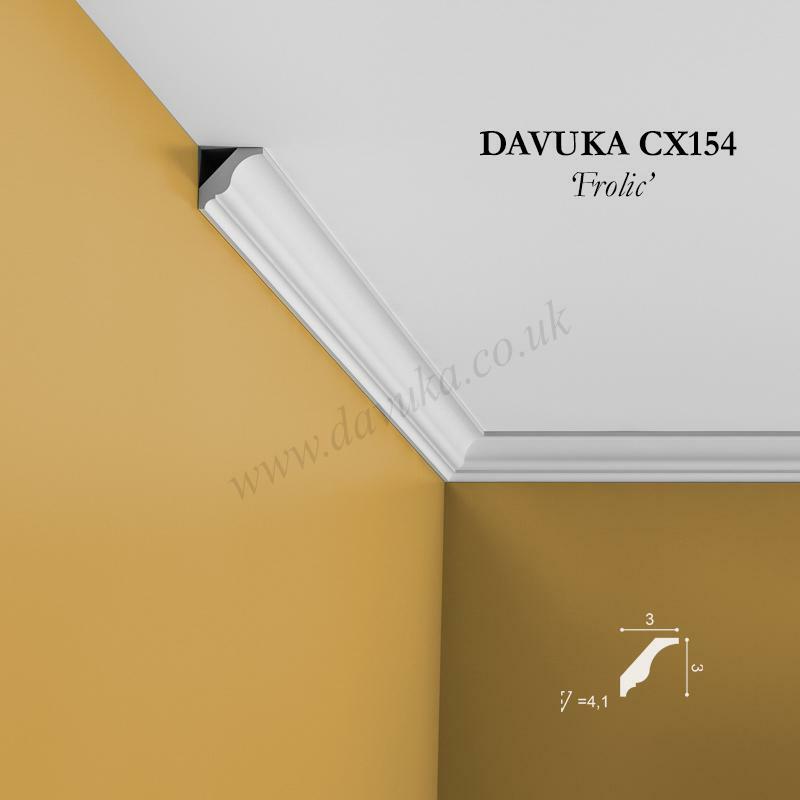 It is impact resistant and waterproof thanks to its high-density polymer blend. 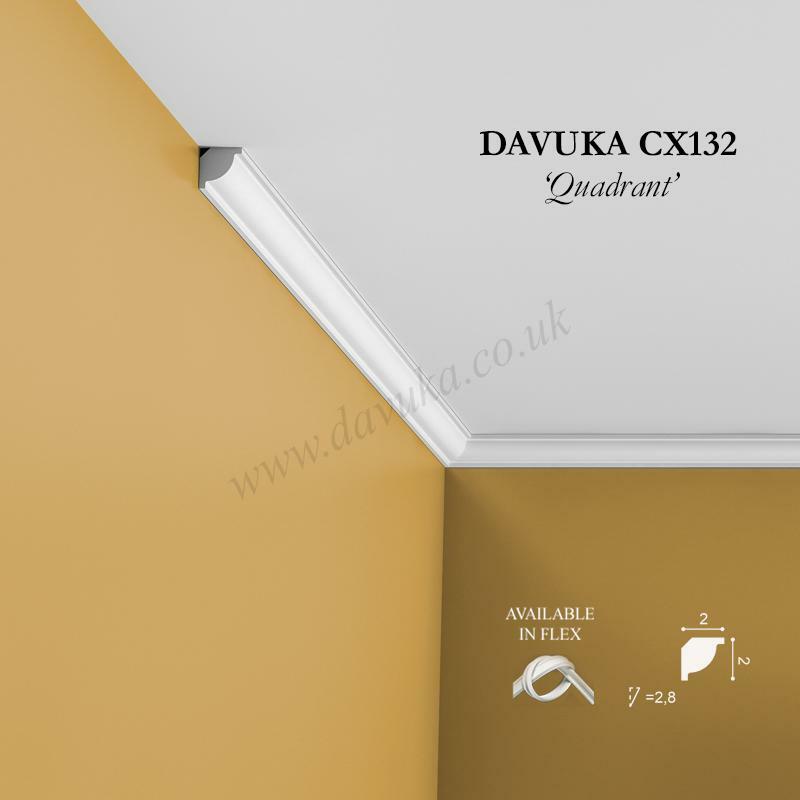 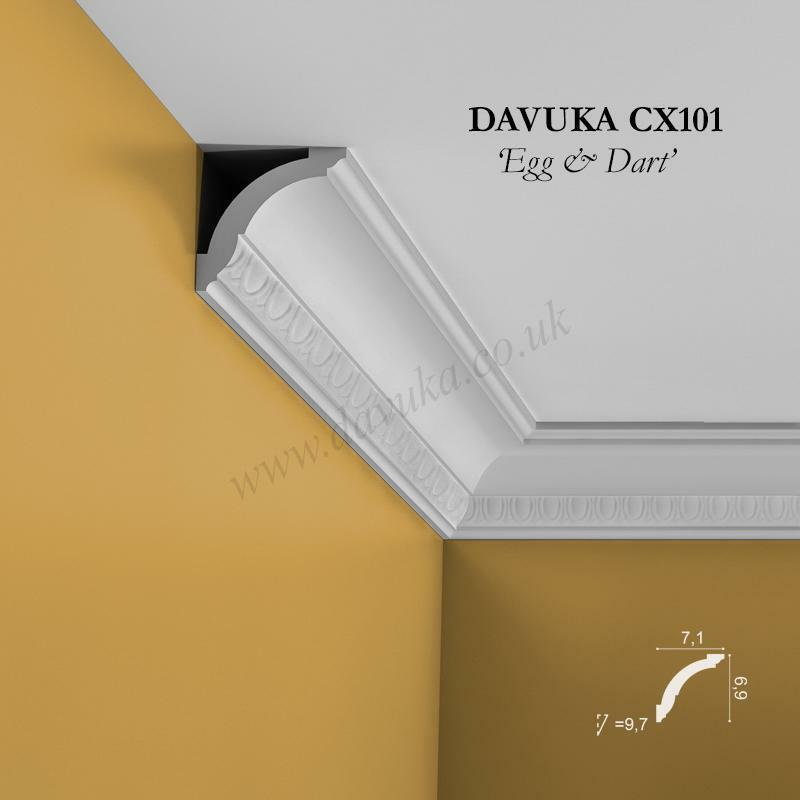 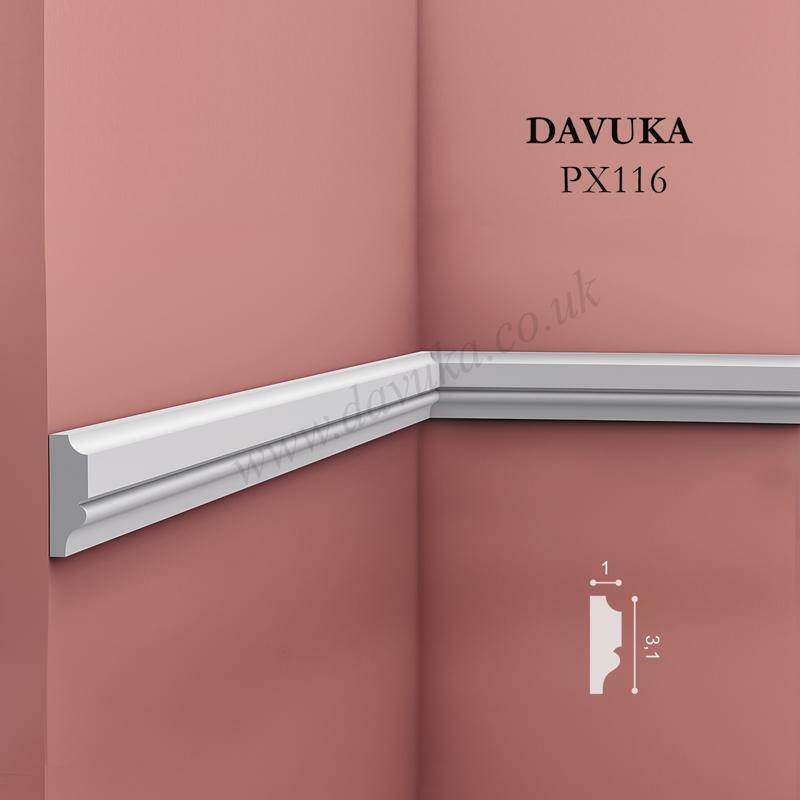 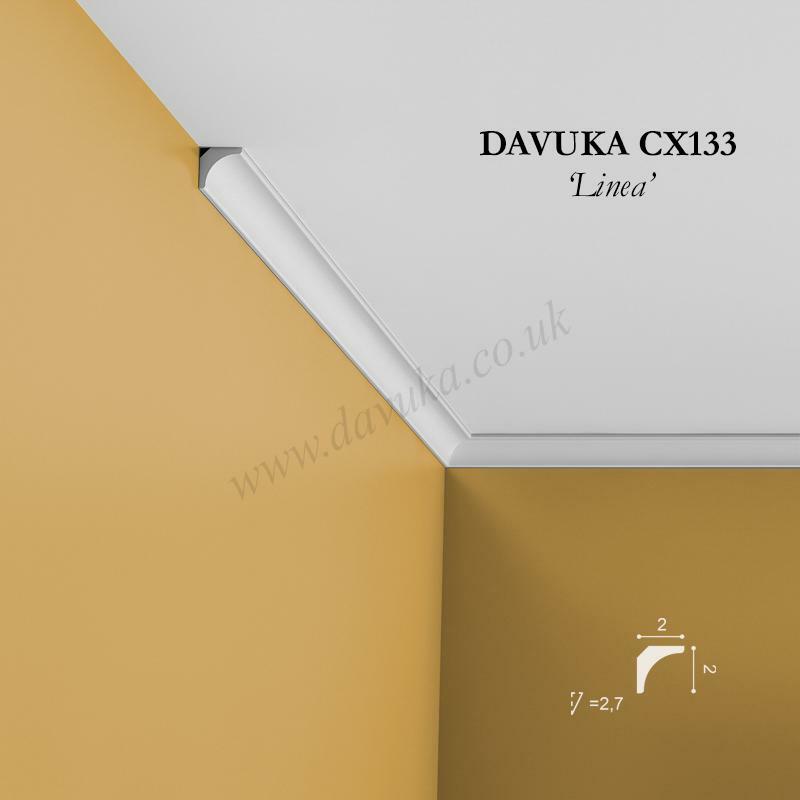 Using Correct Adhesives for the CX133 ‘Linea’ Coving – IMPORTANT!